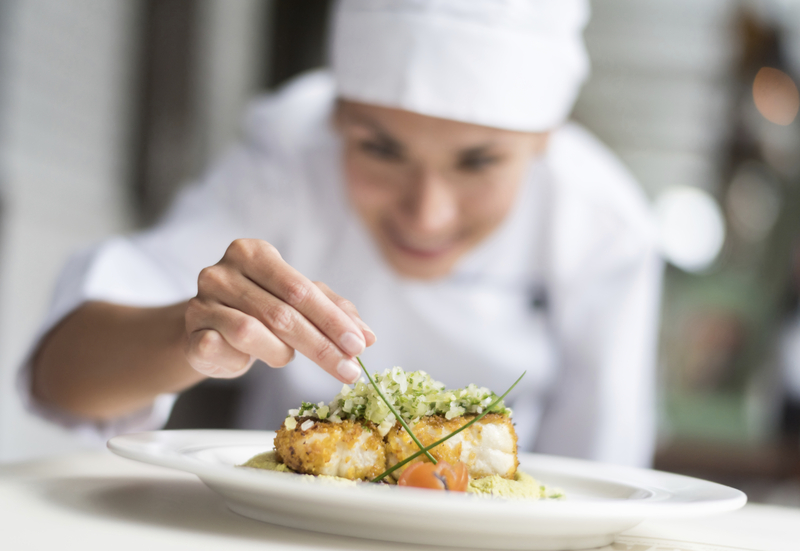 You’ll get complete security for your restaurant from Sonitrol Pacific. We have protected restaurants since 1978 and offer tailored electronic security solutions to protect your building from vandalism or theft. We even have solutions to monitor cooler and freezer temperatures 24/7, alerting you immediately of any rise in temperature to protect your valuable inventory. From installing an Everett environmental monitoring system to enhancing a Portland restaurant’s intrusion detection, we do it all. Sonitrol Pacific protects your restaurant when you’re open for business and after hours. Sonitrol Pacific can monitor movement indoors and outdoors with security cameras. This deters internal theft, damage or destruction of property, and discourages vandalism. Sonitrol Pacific alarms are sound-based — not motion-based — so we are able to hear a break-in in progress and report live details to the responding police. Hear our audio sensors in action. Losing a freezer full of food because of a malfunction can cost you thousands. Sonitrol Pacific’s temperature monitoring devices, along with its smoke, heat and fire detectors, protect your business from loss or injury. With locations in Everett, Seattle, Tacoma, Portland and Boise a security expert is never far away to respond to incidents or questions. Our consultants have the expertise you need to design a custom electronic security system that protects your restaurant.